David Russell Strathairn (born January 26, 1949) is an American actor. 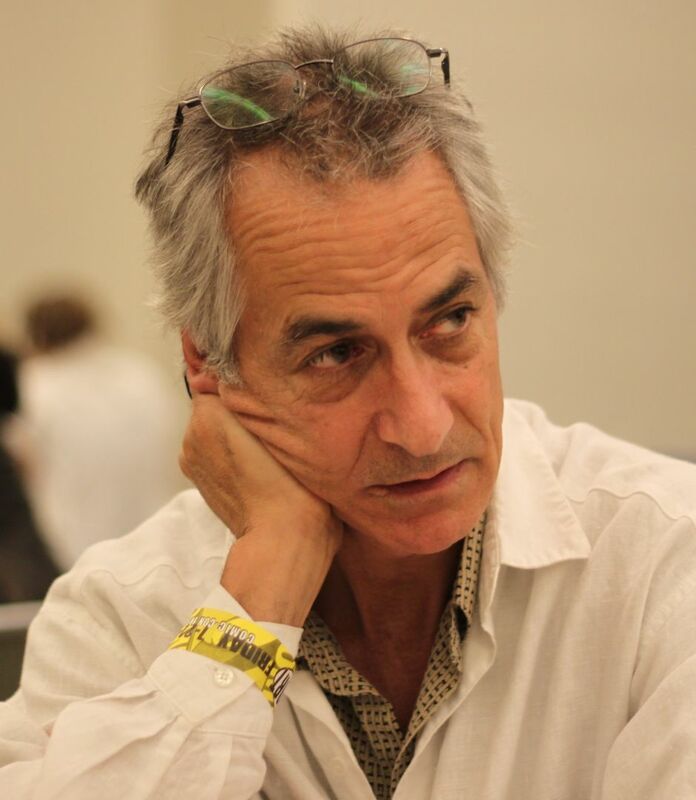 Strathairn came to prominence in the 1980s and the 1990s performing in the films of his college classmate John Sayles, including Return of the Secaucus 7 (his screen debut), The Brother from Another Planet, Matewan, City of Hope, Eight Men Out, and Limbo. Strathairn was nominated for an Academy Award for Best Actor for portraying journalist Edward R. Murrow in Good Night, and Good Luck (2005). He is also recognized for his role as CIA Deputy Director Noah Vosen in the 2007 film The Bourne Ultimatum, a role he reprised in 2012's The Bourne Legacy. He played a prominent role as Dr. Lee Rosen on the Syfy series Alphas from 2011 to 2012 and played Secretary of State William Henry Seward in Steven Spielberg's Lincoln (2012). He was nominated for an Emmy and Golden Globe for his role in the TV film Temple Grandin (2010). Read more on Wikipedia.